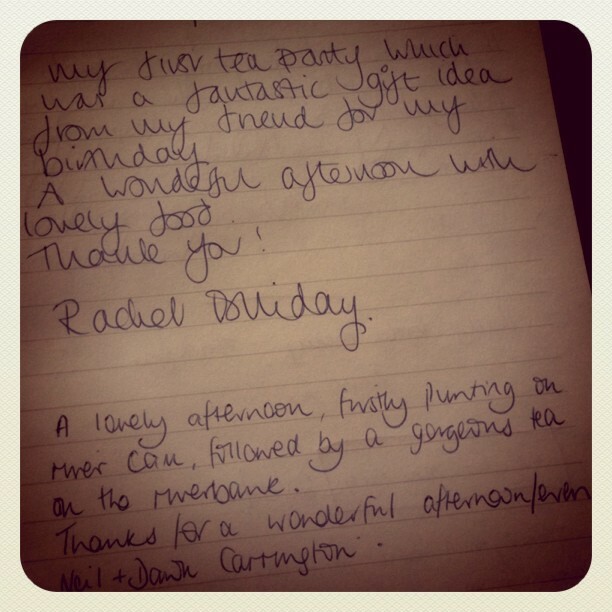 Down here at The Secluded Tea Party HQ, I love to hear feedback… The good, the bad and the ugly, although it’s always fantastically glowing reports that I receive – naturally! 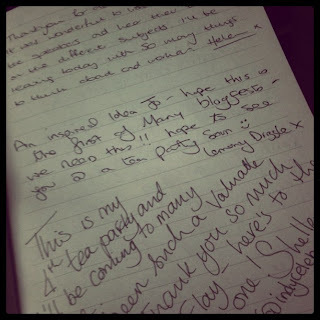 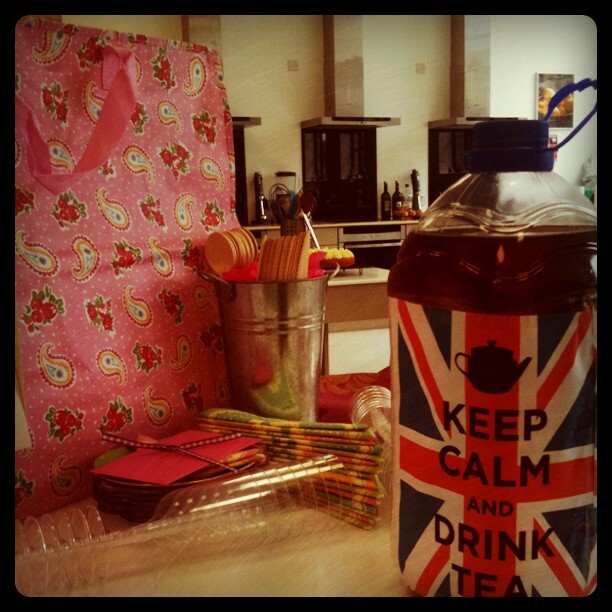 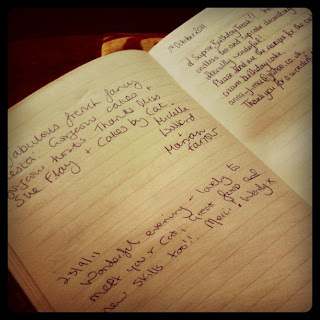 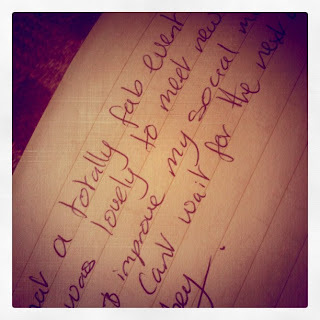 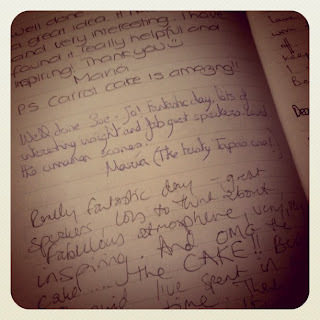 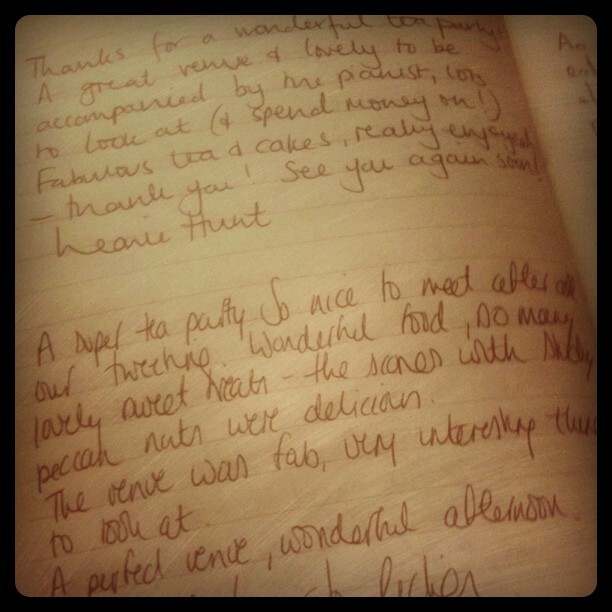 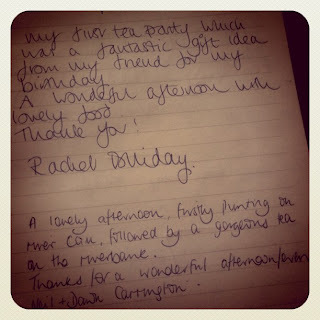 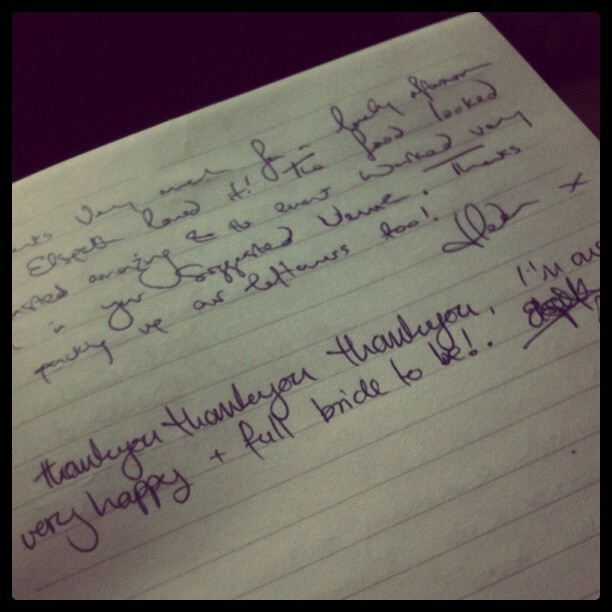 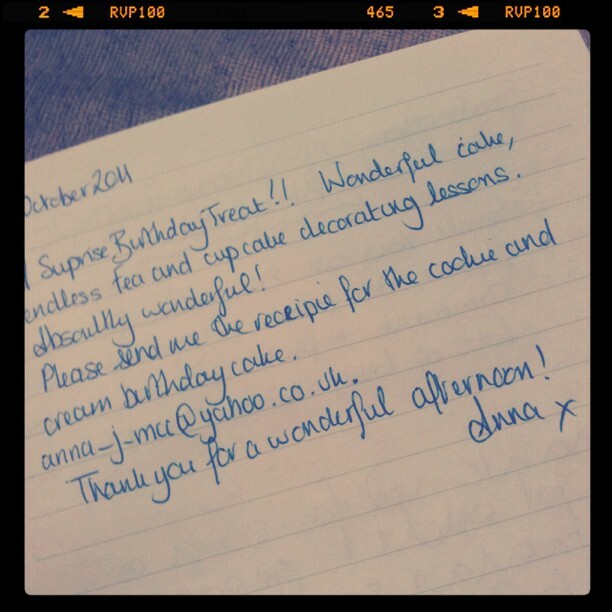 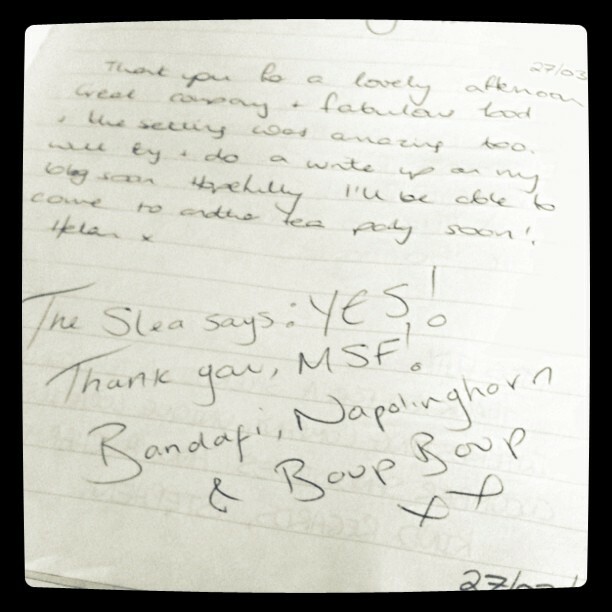 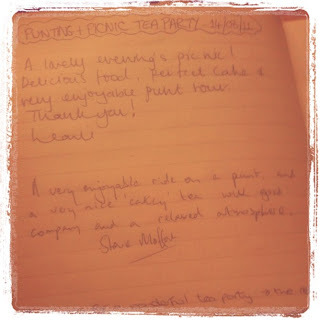 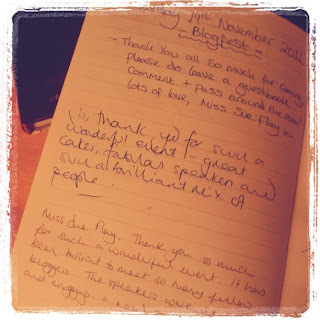 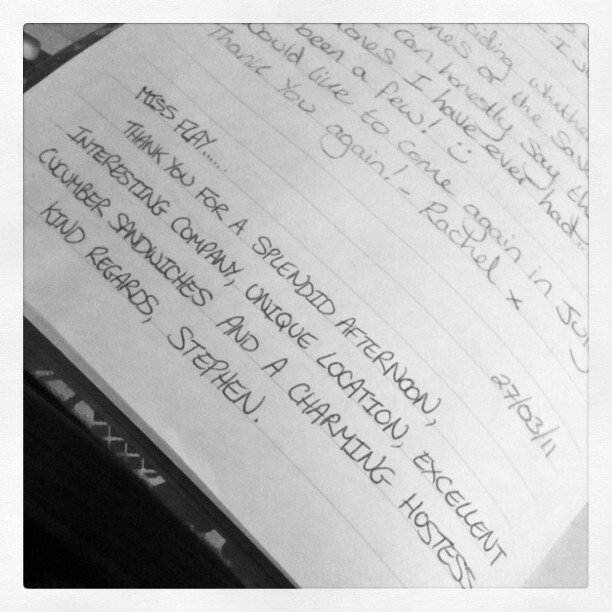 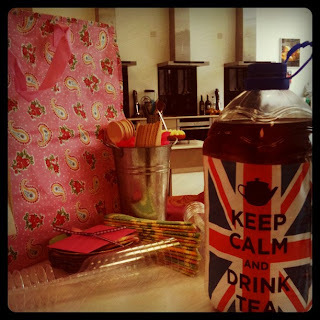 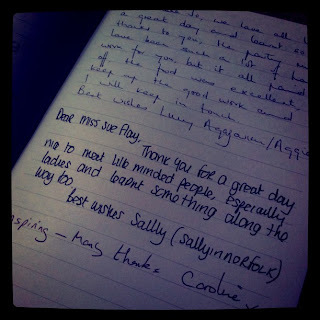 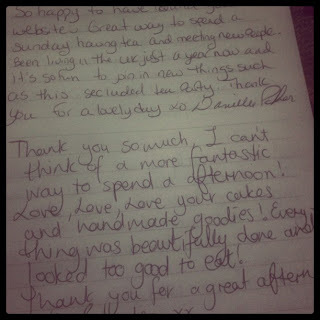 A Lovely Blog Post from Helen who attended the Book Club Tea Party in March 2011, click HERE. 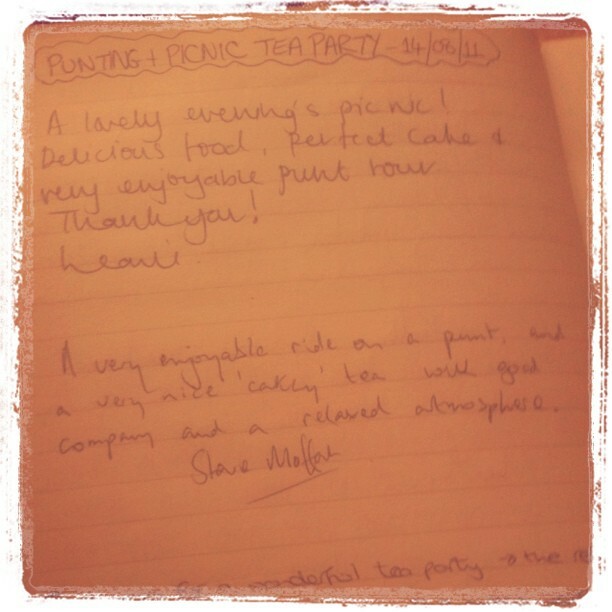 I just wanted to thank you for the most amazing picnic!!! The food was fantastic and the iced tea went down a treat!!! 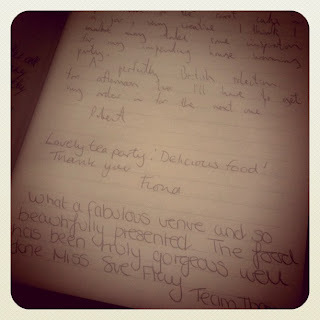 I will most definitely be getting in touch when I’m organising the next hen weekend.